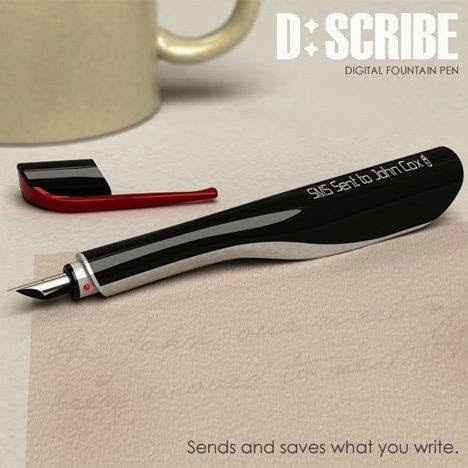 D:Scribe is a digital fountain pen that allows users to send SMS and email messages from paper. 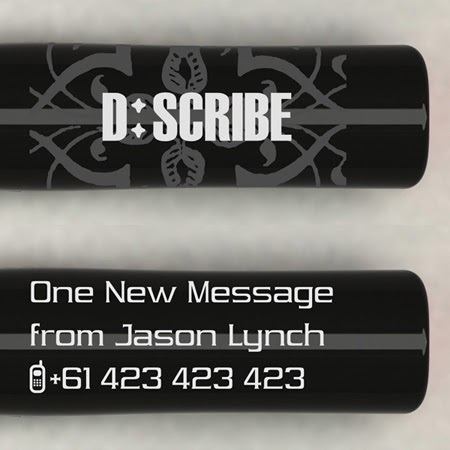 Just write out the message and circle the person’s name to send. 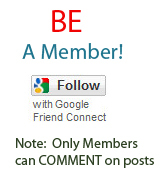 This does away with a keypad and allows you to focus on communicating in a more personal way from anywhere as long as you have a Bluetooth enabled phone and a surface to write on. 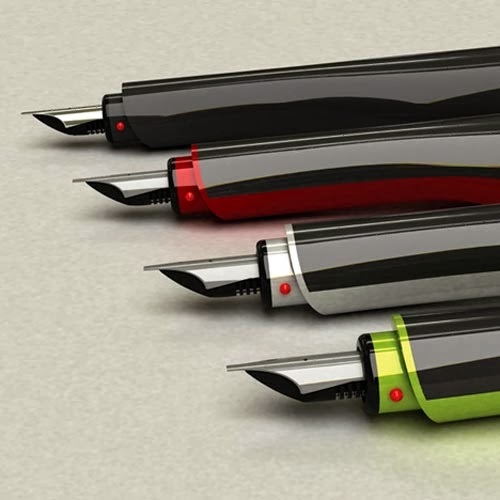 The pen also records everything you write which can be accessed on a computer.